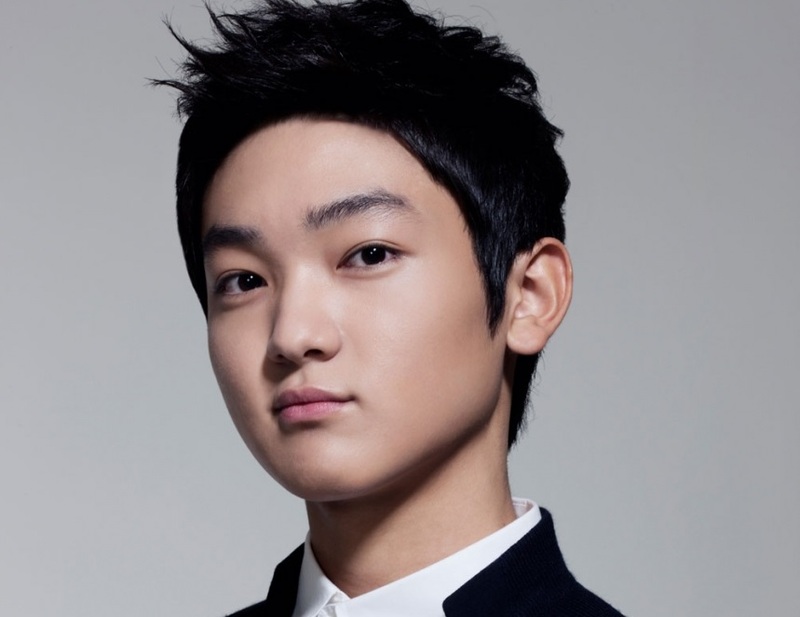 Park Gun-tae is a South Korean actor who made his debut at a young age as a supporting child actor. The actor was cast in the television series I’m Sorry, I Love You in 2004 and won his very first award for being the best young actor that year. As time passed, Park Gun-tae received many offers for supporting roles in various dramas and movies, including playing the young versions of various characters. Park Gun-tae was cast in Time Between Dog and Wolf in 2007 and East of Eden in 2008 and received another award for his acting skills. 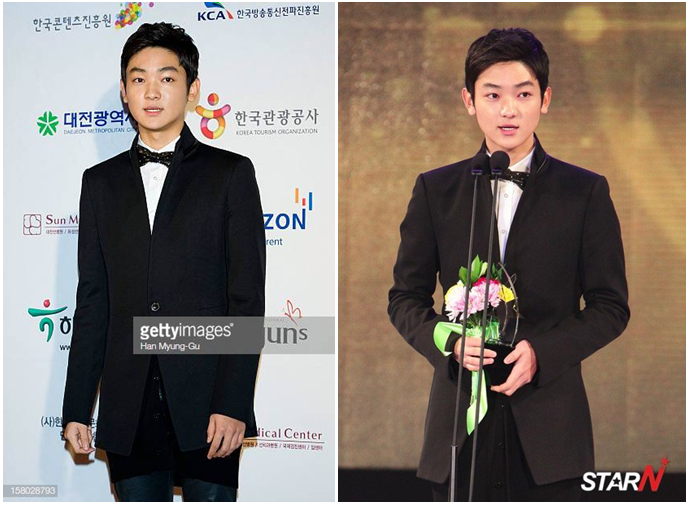 The teenage actor was then seen in other dramas including Warrior Baek Dong-soo in 2011 and May Queen in 2012. That time, he starred in the same drama as the teenage actress Kim Yoo-jung, and both of them drew a lot of attention from the public because of their acting skills at such a young age. Park Gun-tae also appeared in a teenage-romance-fantasy drama that was adapted from the webtoon Orange Marmalade in 2015 as a supporting role along with AOA’s Seol-hyun and actor Yeo Jin-goo. 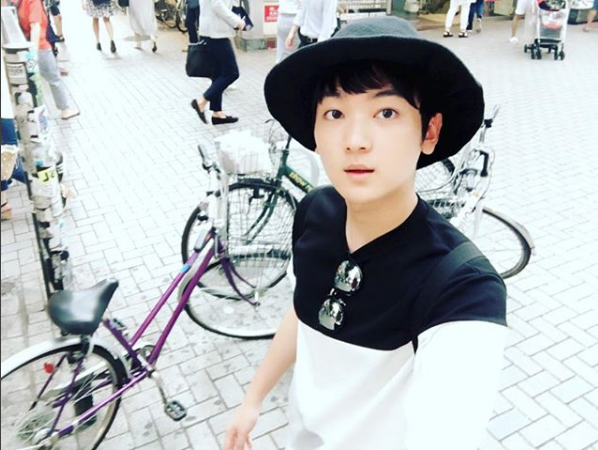 Let’s check out the information below to get to know more about the teenager actor Park Gun-tae! Park Gun-tae appeared in Lee Seung-gi’s music video for “Return” with actress Kim Yoo-jung. The music video was released in November 2012 and represented the beautiful experience of falling in love for the first time. Park Gun-tae and Kim Yoo-jung portrayed the main characters who had memories of their first love. Both of them received a lot of attention while expressing their emotions as an innocent and young couple and creating an atmosphere from a fairy tale. Let’s check out Lee Seung-gi’s music video for “Return” below! Park Gun-tae joined the army in November 2017 and will discharge around 2019. He has successfully joined the Air Force Education Command in Jinju, South Gyeongsang Province on the afternoon of June 18, 2017. Park Gun-tae will do his military duty as an active air force soldier for about 24 months. Park Gun-tae was rumored to be dating actress Kim Yoo-jung after their appearance as a couple in Lee Seung-gi’s music video “Return” in 2012. They also received attention after starring in the same drama, May Queen. Park Gun-tae and Kim Yoo-jung have a 4-year age gap, and they are close due to both being young actors. The two stars who are making headlines from their appearances in dramas and music videos are drawing much attention as teenage actors, and they have grown up with flawless looks and improving acting skills. Meanwhile, Park Gun-tae is also rumored to have a more likely relationship with actress Joo Da-young. 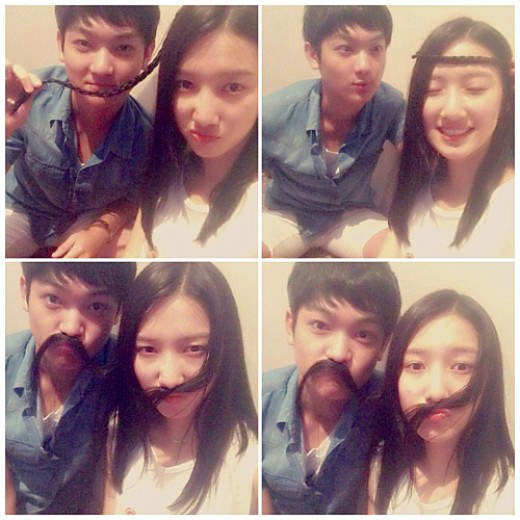 The actress, who was born in 1995, uploaded a recent photo of her and Park Gun-tae on social media. In the photo, Joo Da-young posed for some funny scenes while playing with her hair with Park Gun-tae. Their close friendship received attention from the public, and they looked good together. Some of their fans also commented on the photo that they look cute and lovely. At this time, there is no official statement about Park Gun-tae dating anyone. There are also not many rumors about his dating life since the actor is busy with his personal life and he is at the beginning of building up his career to be a professional actor. However, Park Gun-tae is a friendly person and is surrounded with many friends including female celebrities. So, this is all the information about Park Gun-tae from his career to his personal life. Let’s hope for the best for him so that he will return back from military service with a renewed passion for acting and receive many offers for dramas or movies.